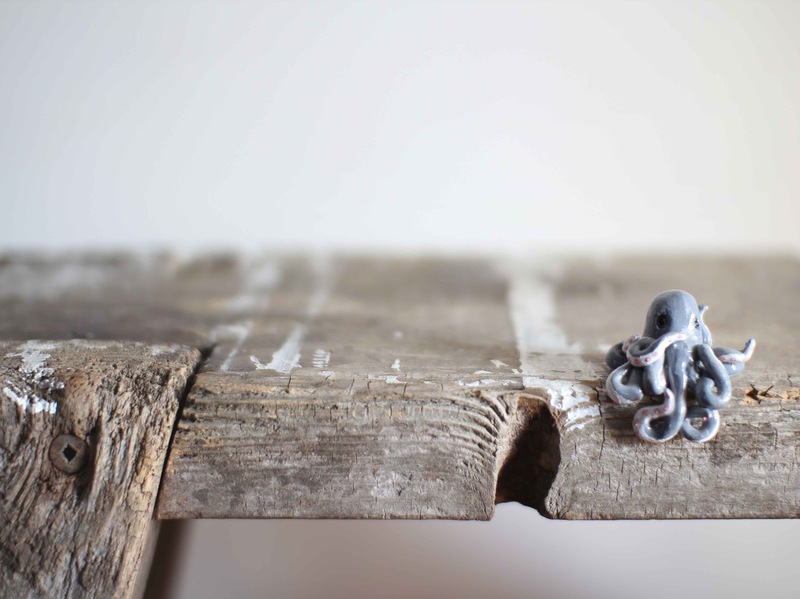 A pet octopus for a friend who loves all things nautical. Made out of polymer clay and painted with acrylics. So cute! I love octopi!